Elegant - timeless - beautiful - romantic: just a few words to describe this couple's #BestDayEver. We had the pleasure of traveling to Connecticut for this wedding! Katie Slater Photography documented their wedding day. These photos seriously belong in a bridal magazine. 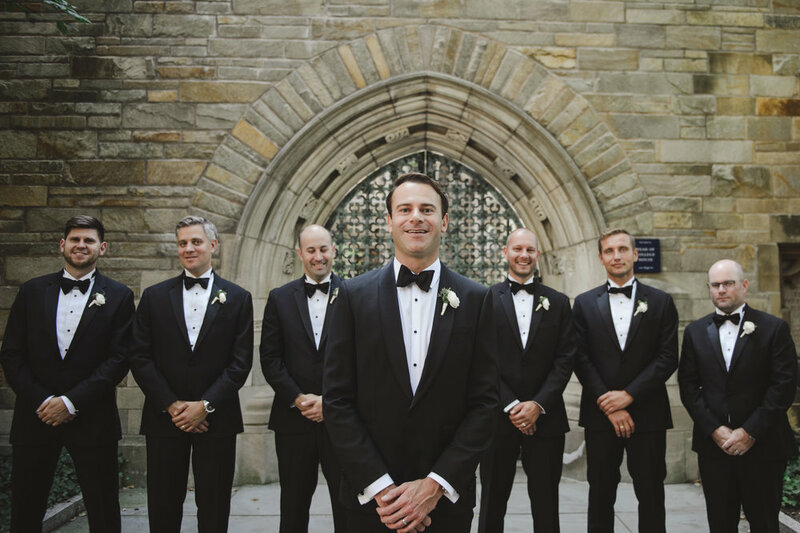 I'm just going to skip ahead and share the bridal party shots taken around Yale. 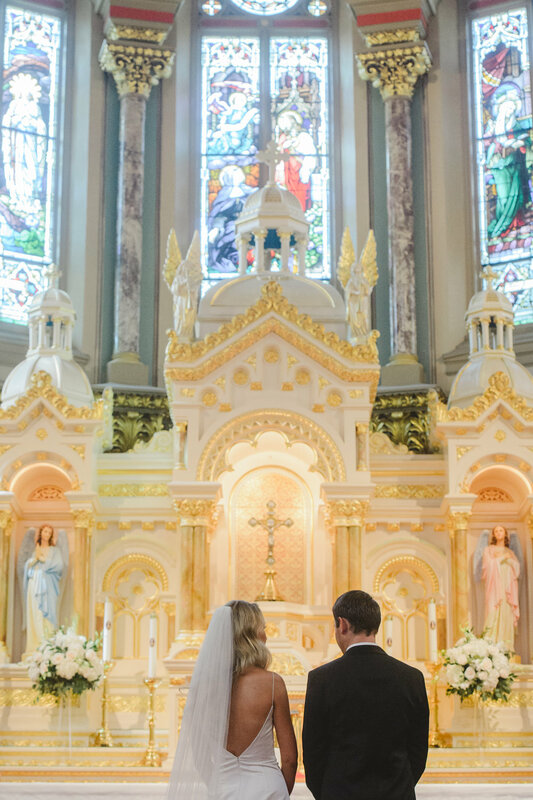 The couple had their ceremony at a Catholic Polish church not far from the reception location. The groom and his family are Polish which was a sweet nod to his family. The church was gorgeous as it was and only dressed up with grand arrangements that sat on the altar. 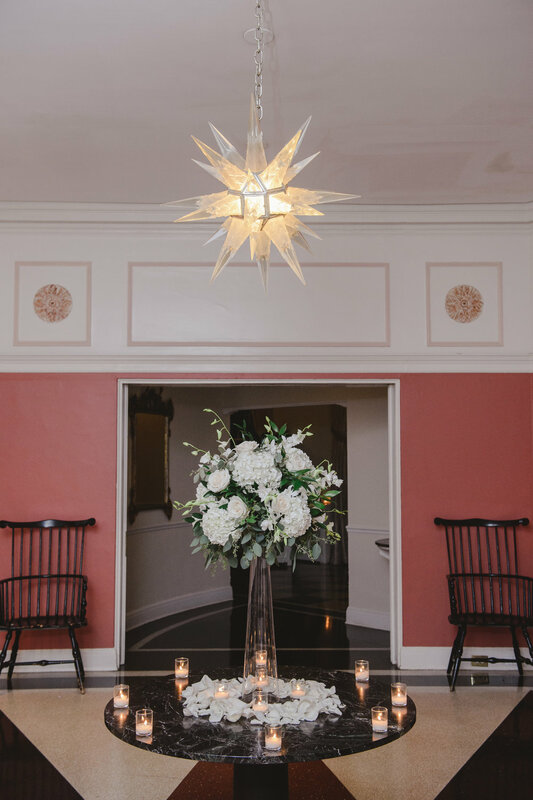 The New Haven Lawn Club is one of the most chic and unique venues I had the pleasure of working at. Lots of exquisite architectural details throughout. 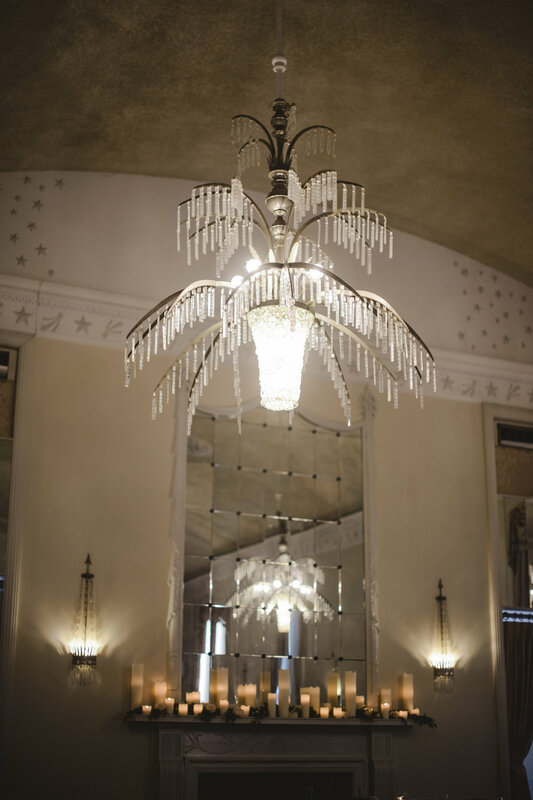 Black and white tired floors and elephant ear palms in the cocktail hour room and glamorous chandeliers in the grand ballroom. The newlyweds sat at the head of their 26 foot long head table where the wedding party sat together. The were in front of a fireplace that was decorated with greens, flowers and tons of candles. 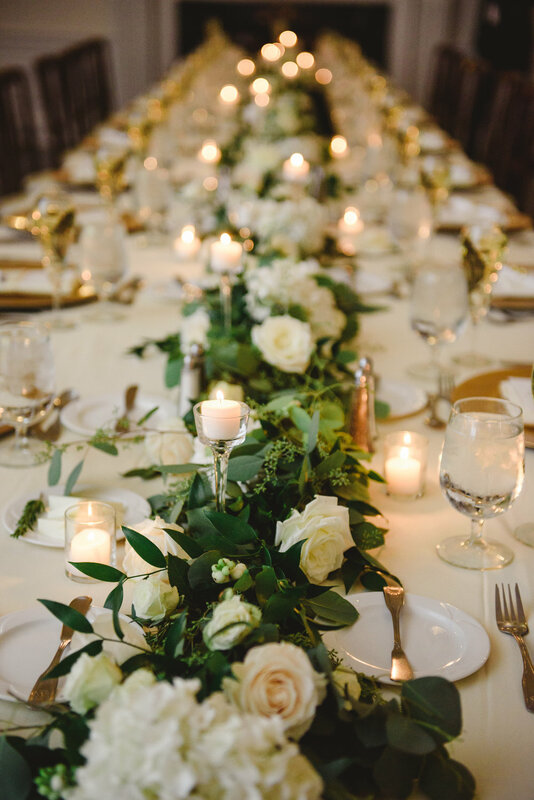 We created a lush floral runner along the entire head table. 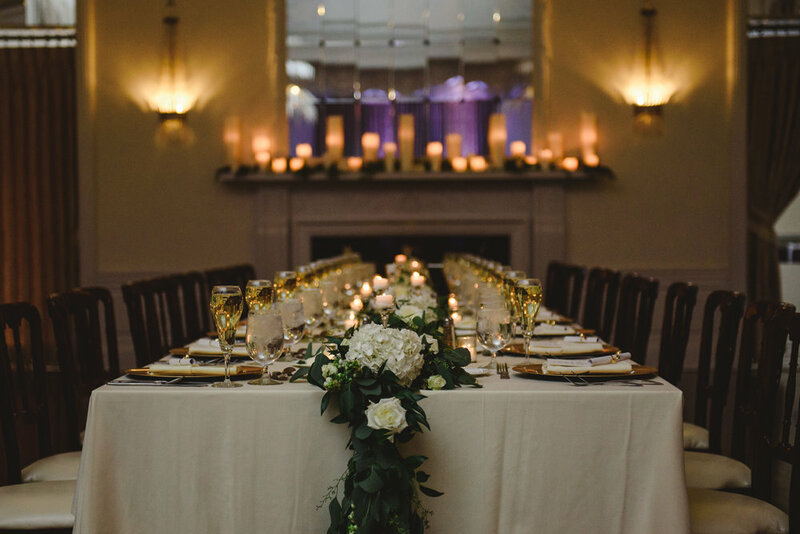 A mix of flowers and greens coordinating with the wedding were arranged in footed glass bowls and a mix of candles were used to decorate the guest tables. Russo Fabulous is all about the details! 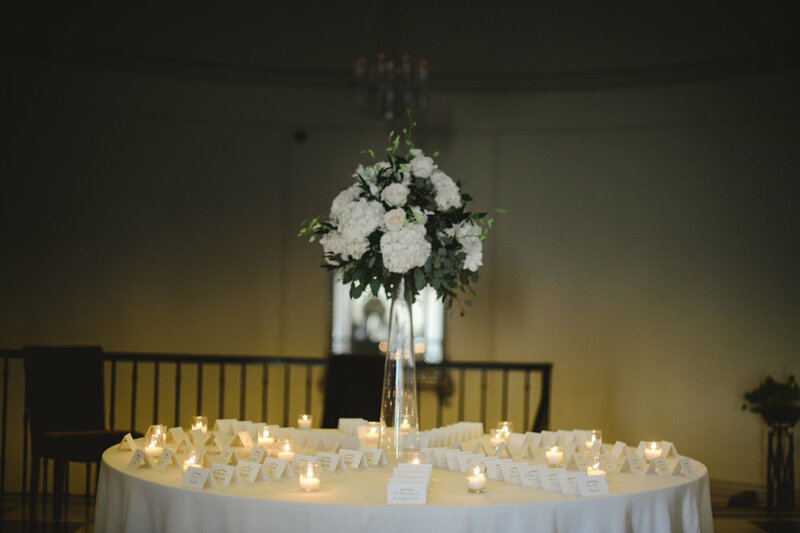 Garden roses, spray roses, hydrangeas, lisanthus, ranunculus, dahlias, snowberries, astrantia, veronica, dendrobium orchids, stock and mums in all shades of white and cream were used in their wedding. I love getting creative when clients give me the freedom to create the look they want to achieve! 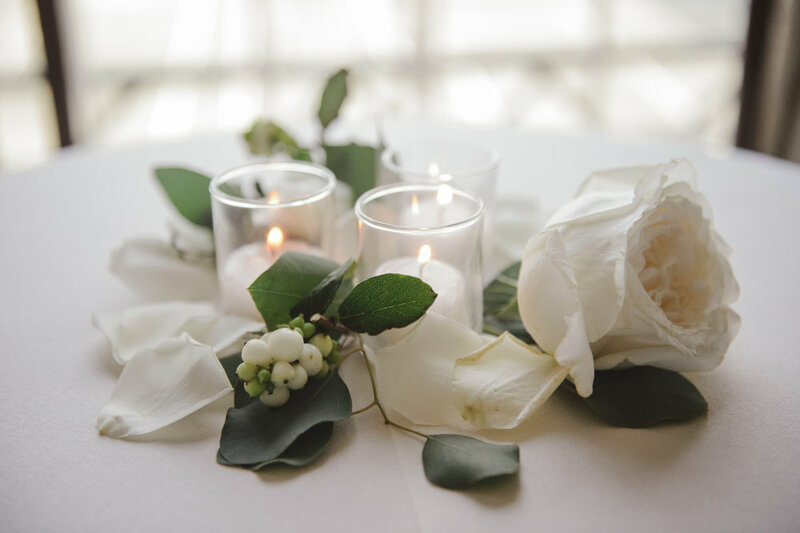 Nothing is more elegant than all white flowers. Going over these images makes me feel so grateful to have been a part of Alison & Dariusz's wedding day, as well as all of the other couples I was lucky enough to work with this year. We have been in business for less than a year and I am more than happy with all the business we had this 2017 season. Quality over quantity here! Talk about a perfect wedding, huh? I love everything about this and am so excited I get to share with you all! 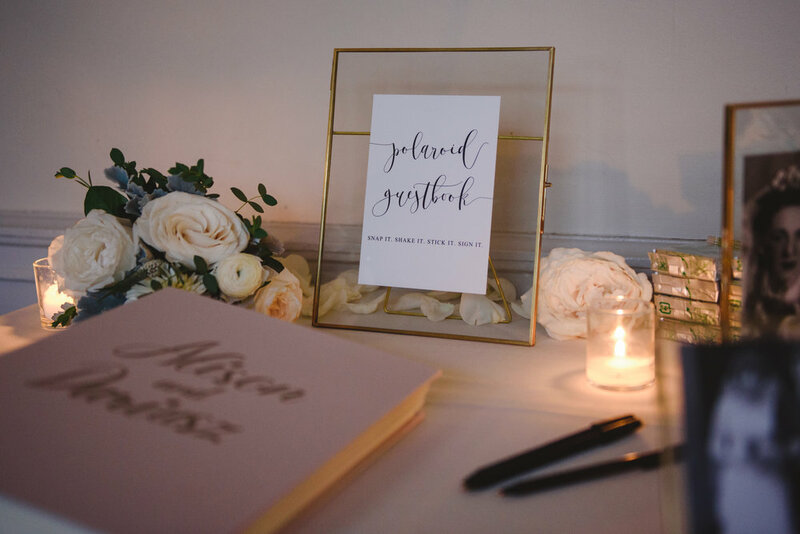 I know this wedding will inspire some of my clients for next year and beyond. **We still have 2018 dates available! Get in touch here!!! ** Thank you Katie Slater for letting me share your stunning pictures! Thank you to my gorgeous couple! Mondays are for love. Live your best Monday lovin life!